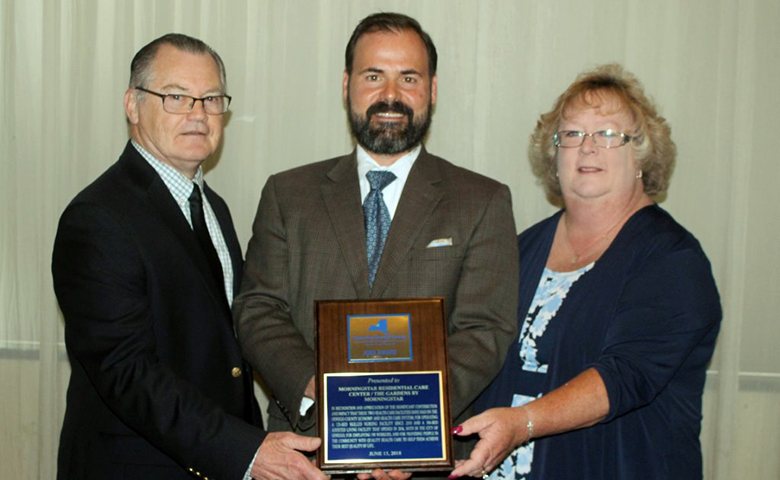 Operation Oswego County recognizes and presents awards to a total of three (3) businesses or organizations and (2) individuals each year at its Annual Meeting. such contribution must be outstanding within the organization’s ordinary scope of services. 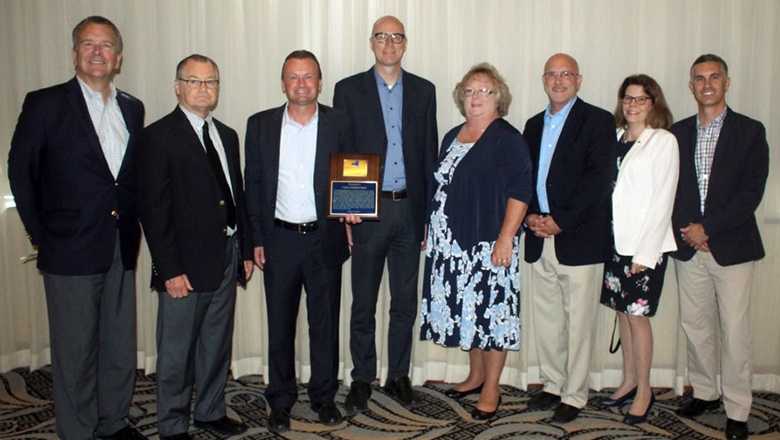 2018 Ally Award — Pictured are, from left, Joe Hartnett, Business Development Manager at C&S Companies, L. Michael Treadwell, OOC executive director, John Trimble, President & CEO of C&S Companies, John Camp, Municpal Services Group Manager at C&S Companies, Barbara Bateman, OOC board president, John Spina, Sr., VP & Chief Administrative Officer at C&S Companies, Terry Hopkins, Community Relations Manager at C&S Companies, and Joe Nadzan, Industrial Buildings Department Manager at C&S Companies. 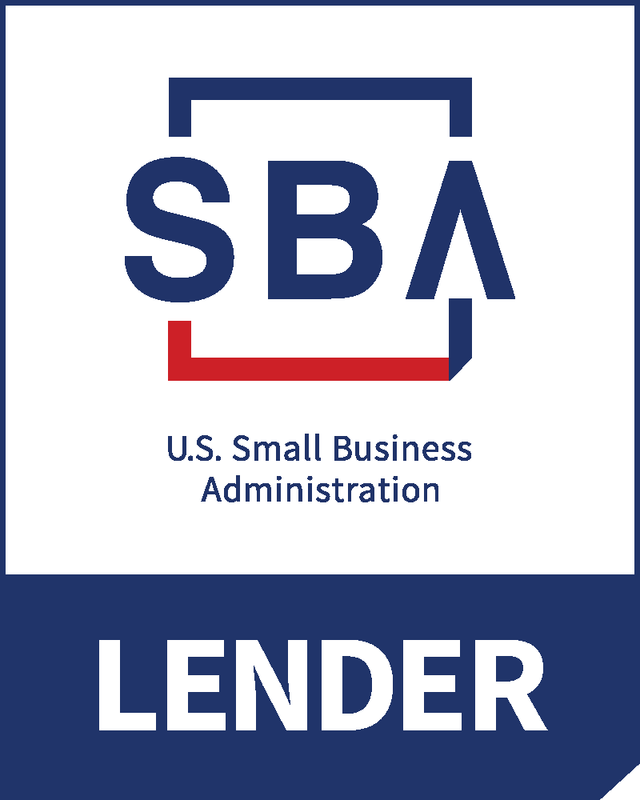 must exhibit ongoing community service or support of community programs through donations of time and monetary resources. 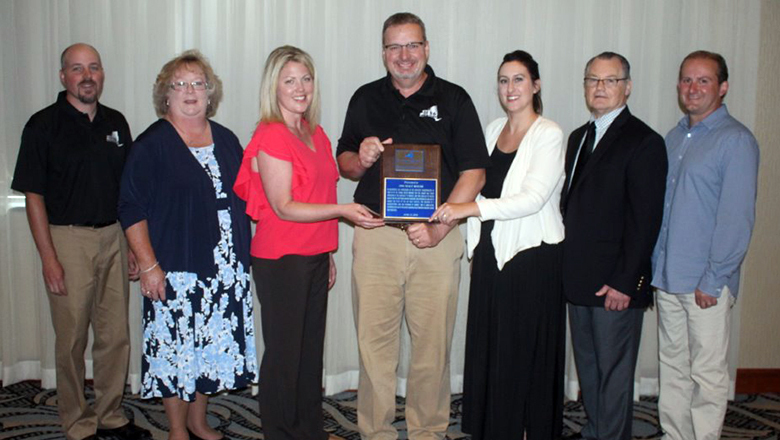 2018 Business Excellence Award — Pictured are, from left, Ben Harvey, Malt House Operations Manager at Sunoco Agri-Business, Barbara Bateman, OOC board president, Erin Tones, Marketing & Logistics Manager at Sunoco Agri-Business, Tim Hardy, General Manager at Sunoco Agri-Business, Kelly Higgins, Marketing & Sales Analyst at Sunoco Agri-Business, L. Michael Treadwell, OOC executive director and Guy Clemons, Production Manager at Sunoco Agri-Business. 1995 GEO Hotel Co., Inc.
2011 Oswego County Opportunities, Inc.
2013 R.M. Burritt Motors, Inc.
must make a significant, overall impact on the Oswego County economy. 2018 Jobs Award — Pictured are, from left, L. Michael Treadwell, OOC executive director, Joe Murabito, owner/operator of Morningstar Residential Care Center/The Gardens by Morningstar, and Barbara Bateman, OOC board president. 2000 Seneca Hill Manor, Inc.
2001 North Coast Software, Inc.
2004 Wise Buys Stores, Inc.
must assume considerable initiative and risk bringing their product or service to Oswego County. 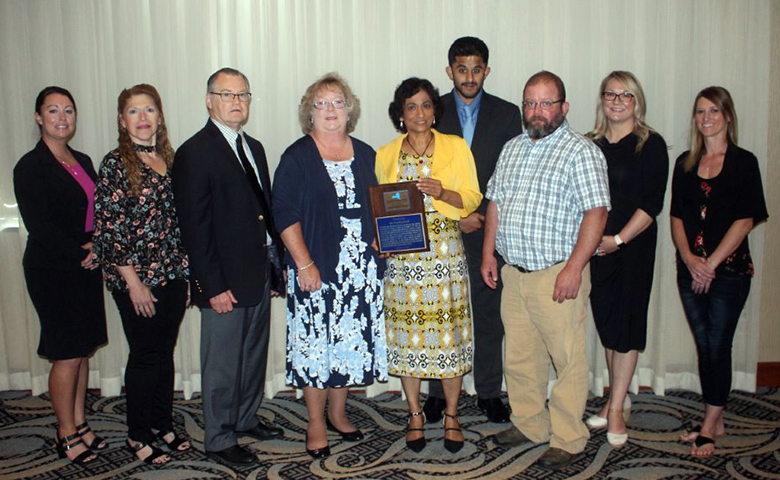 2018 Dee Heckethorn Award — Pictured are, from left, Sarah Stauring, billing /coding, PRL, Melissa Treasure, billing/coding, Dr. Arce, L. Michael Treadwell, OOC executive director, Barbara Bateman, OOC board president, Dr. Padma Ram, Sunil Ram, VP, Dr. Padma Ram Medical Services, LLC, Bruce Pecorella, PA, Dr. Padma Ram Medical Services, LLC, Katrina Bonnie, RNP, Dr. Padma Ram Medical Services, LLC, and Cary Rookey, Admistrator, Dr. Padma Ram Medical Services, LLC. must have a record of creating and implementing economic development strategies which benefit Oswego County. 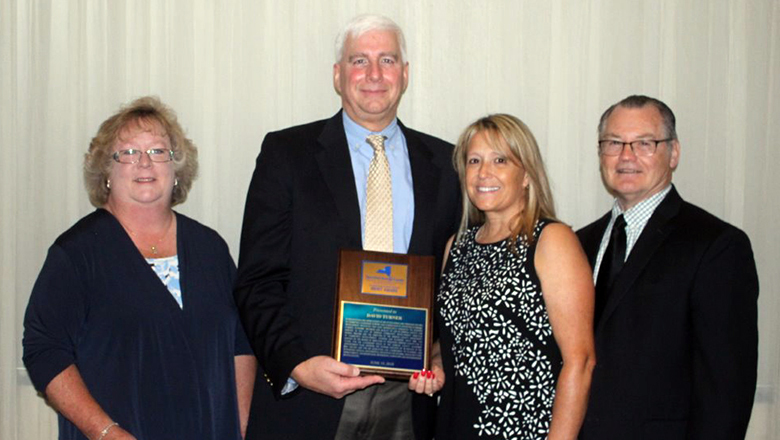 2018 Martin Rose Award — Pictured are, from left, Barbara Bateman, OOC board president, David Turner, Oswego County Department of Community Development, Tourism and Planning, Veronica Turner, David's wife and L. Michael Treadwell, OOC executive director. 2013 Ronald L. Woodward, Sr.